The new look of the Camus Elegance range of Cognacs perfectly embodies its name with the tasteful design and exquisite beauty that it beholds. 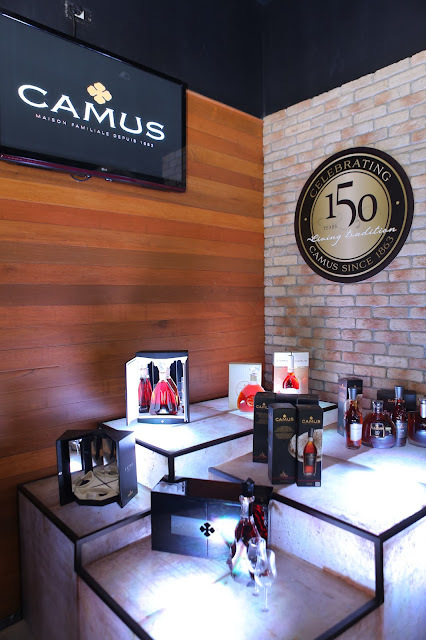 In line with the celebration of their 150 years of living tradition in 2013, the House of Camus unveiled the new packaging and redesigned bottles of their iconic Elegance range of Cognacs. Last November 13, 2013, a trade dinner was held at Black Olive Cerveceria situated at Capitol Commons in Pasig City to proudly showcase the fresh look of the Camus Elegance range. Guests enjoyed a sumptuous multi-course dinner prepared by Black Olive’s Chef Carlos Miguel paired with only the perfect wines by Camus Wines & Spirits that definitely enhanced everyone’s dining experience. Jean Christophe Rasse, Camus Area Manager related the story of how, from its humble beginnings 150 years ago, Camus has evolved and successfully carved its niche in the premium cognac industry. 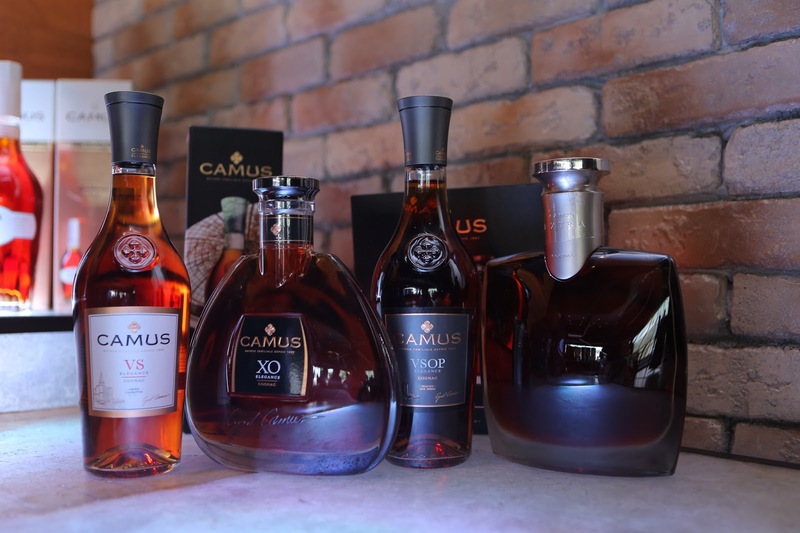 The Camus legacy commenced over a century and a half ago when winegrower Jean-Baptiste Camus founded the distillery in 1863 in the vineyards of Cognac, France. Because of his strong passion for crafting exceptional cognacs, he decided to establish his own cognac house which he branded Camus La Grande Marque. Camus Elegance range adopted a brand new clean-cut design that reflects the company’s constant product innovation while retaining their rich heritage and lasting tradition. The outline of Château du Plessis, home of the Camus family in Cognac, is depicted on the new gift boxes. The glass bottles of Elegance VS and VSOP bear the redesigned logo of Camus featuring the emblematic cloverleaf as a reminder of the first ever bottles sold in 1863. Also embossed on each glass bottles is the signature of Cyril Camus, fifth generation President of Camus and the creator of the Elegance collection. 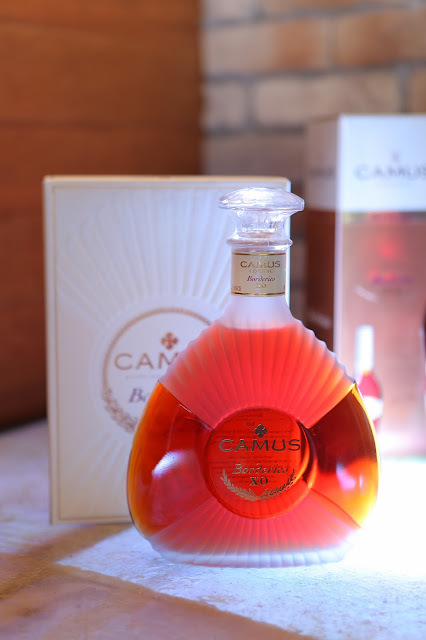 Camus VS Elegance, being the youngest in the range, is the epitome of youthful vitality in a fresh and vibrant Cognac. It is bright gold in color and announces the exuberant aromas of vine blossom and fresh grapes. Its subtly distilled fruit flavors mingle seamlessly with hints of peppery notes on the palate. 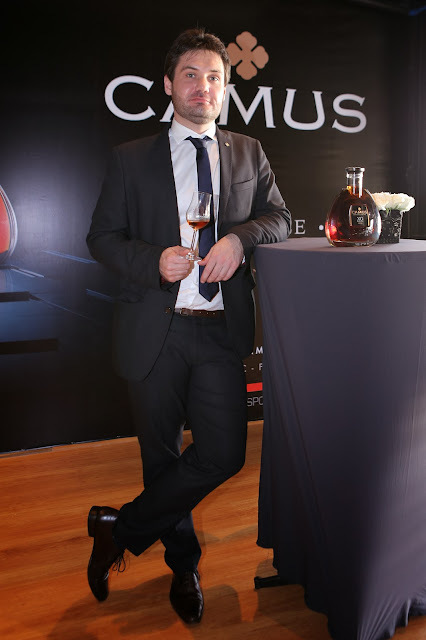 Camus VSOP elegance owes its fabulous aromatic character to a blend of wines distilled with some of the lees left in it. Particular attention is paid to the toast of the barrels used to ensure that the fruity and floral aromas with notes of grapefruit and almond harmoniously express themselves to the full while also adding a hint of spice and vanilla. Camus XO elegance is golden in color with flamboyant amber tints. On the palate, it announces the voluptuous harmony of flowers and dried fruits with subtle notes of plum, hazelnut, and licorice and just a touch of spice. 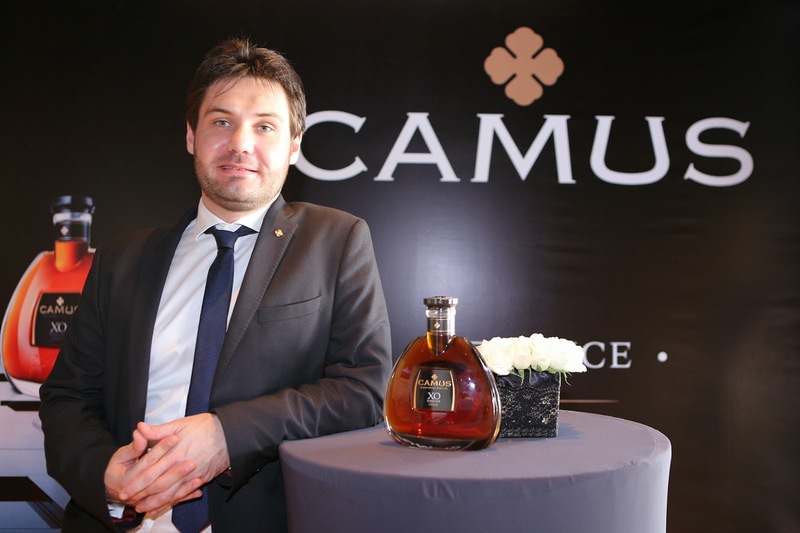 Finally, the Camus Extra Elegance - the emblematic cognac of the range. 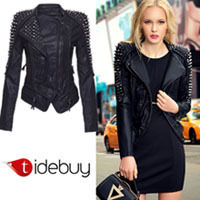 It has garnered numerous awards for the richness of its taste and timeless design. Marked by a velvety finish, the sophisticated taste of this cognac delivers a cascade of flavors ranging from dried violets to pastries, tobacco, and walnuts. The new Elegance range excellently illustrates the living tradition of Camus that is handed down through five generations. 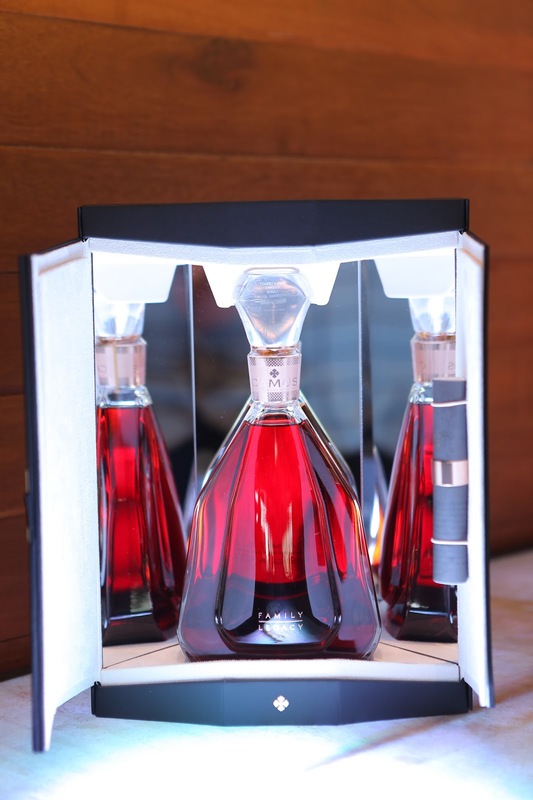 Withstanding the constantly changing society, it is recognized today as the fifth largest Cognac producer in the world and the largest independent and family-owned Cognac House. Even after 150 years of setting the standard for the production and distribution of high quality Cognacs, the Camus family still upholds the very same passion that had driven its founder to create truly remarkable Cognacs. Impressive its this post very well done now I need a drink happy hour anyone the drink itself looks elegant great timing near holidays.